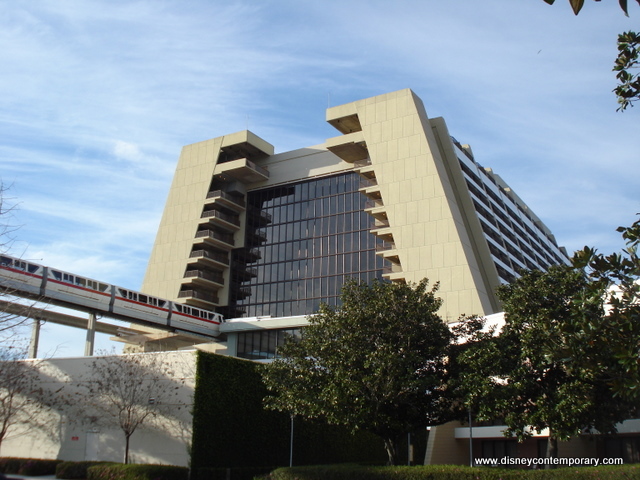 Welcome to the Contemporary Resort! 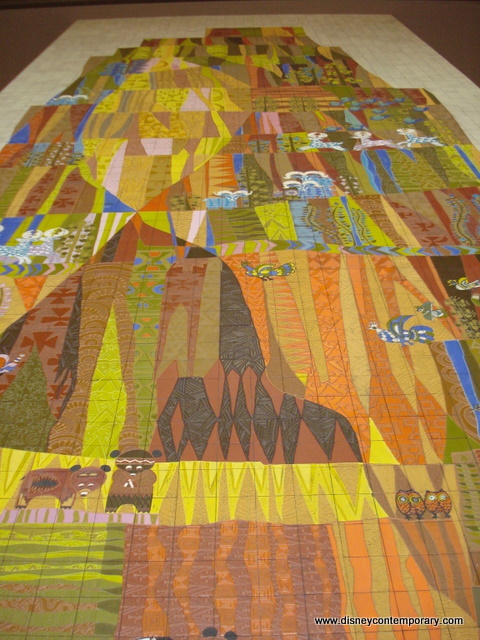 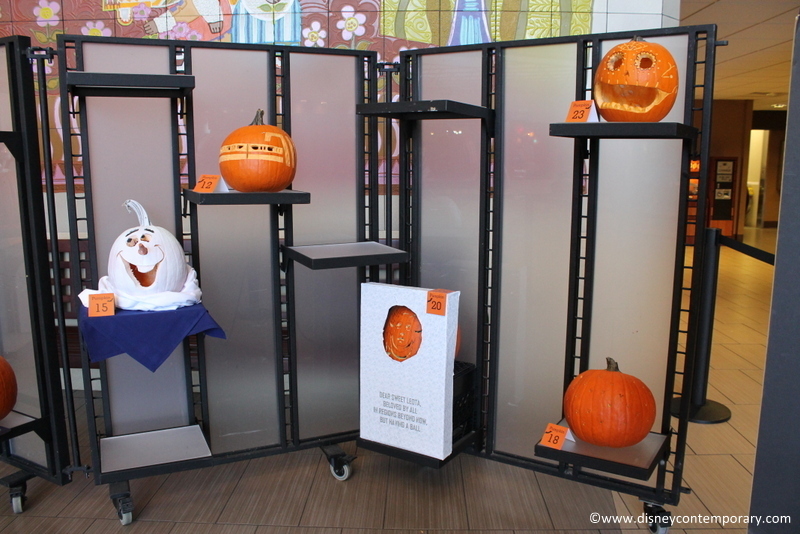 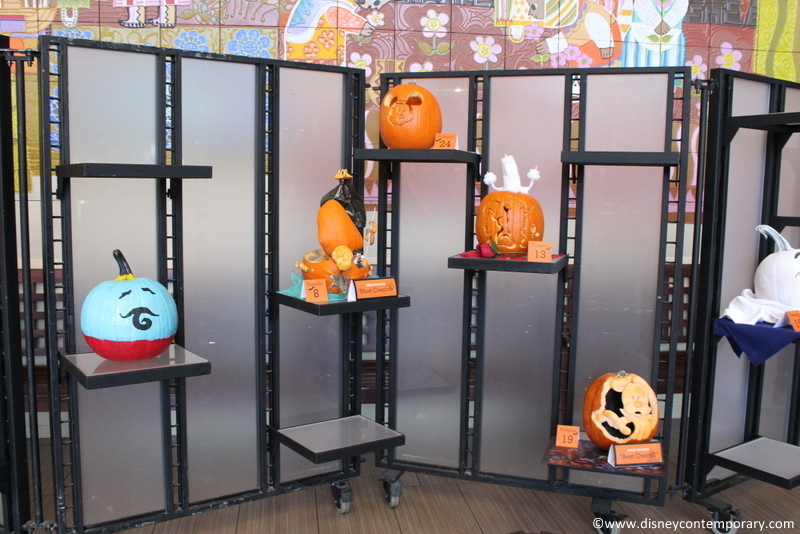 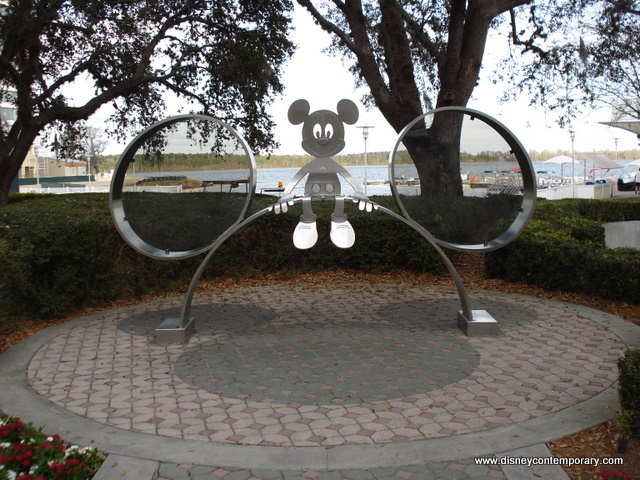 Check out what's going on at DisneyContemporary.com! 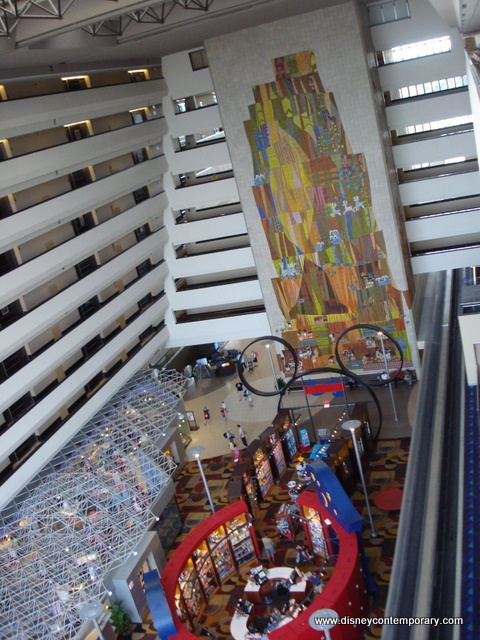 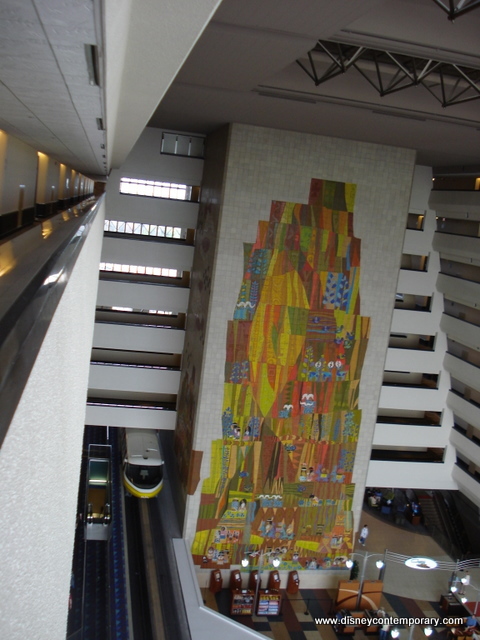 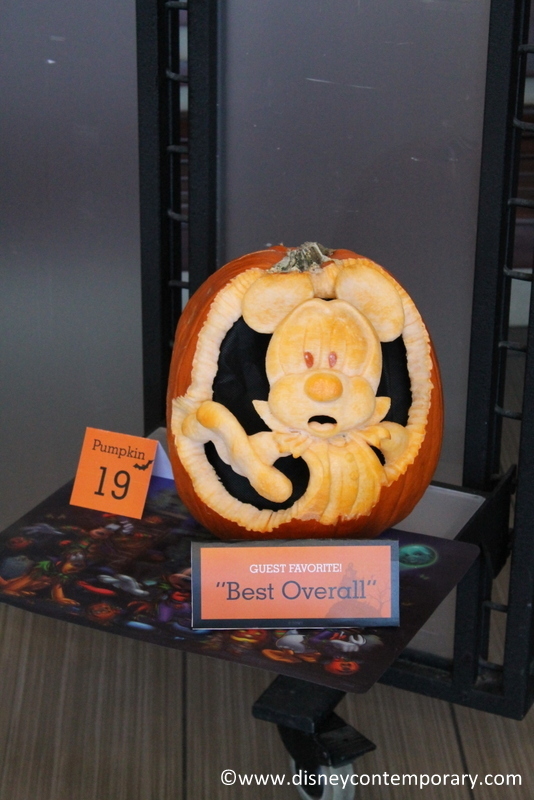 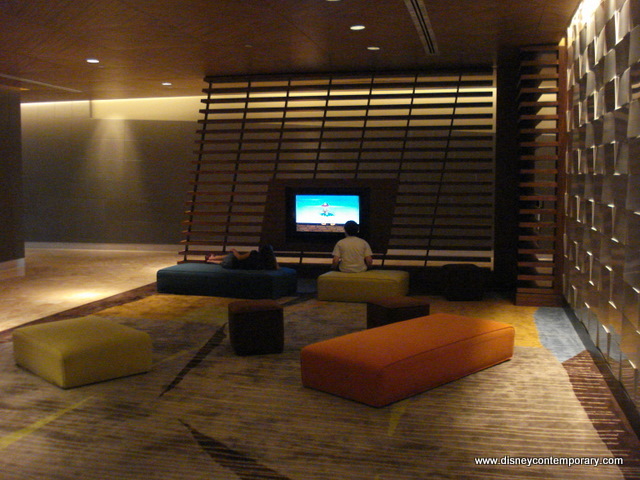 Find out what we love most about Disney's Contemporary Resort! 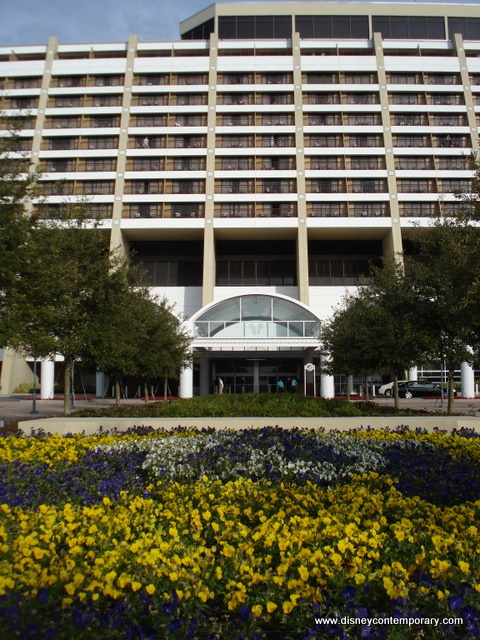 Bay Lake Tower named one of the Top 25 Hotels for Families! 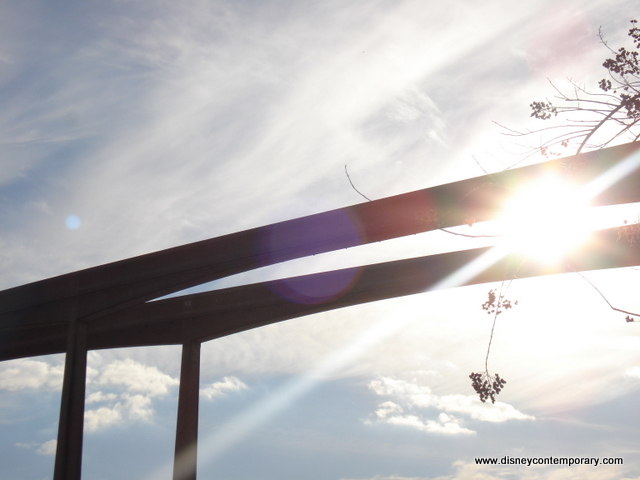 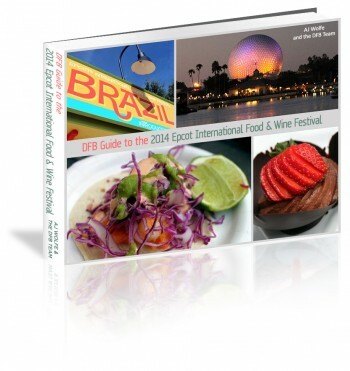 What's your favorite vacation planning tool? 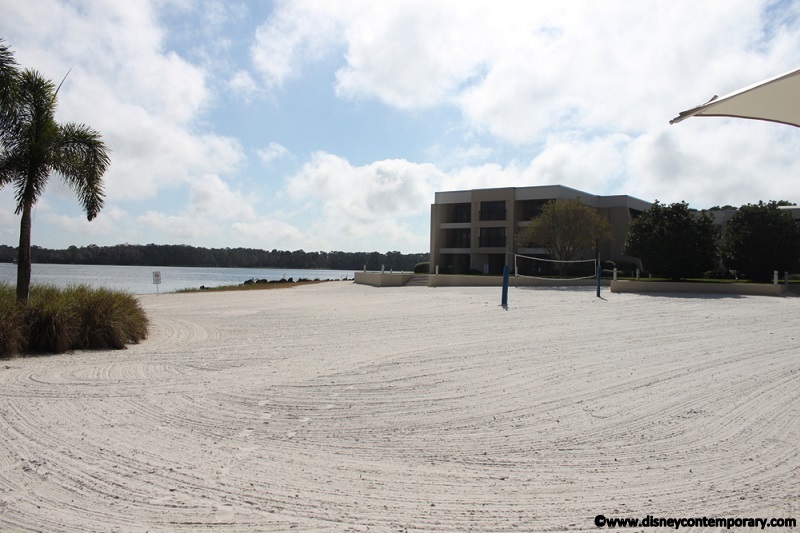 What do you love to do on a 'resort day'? 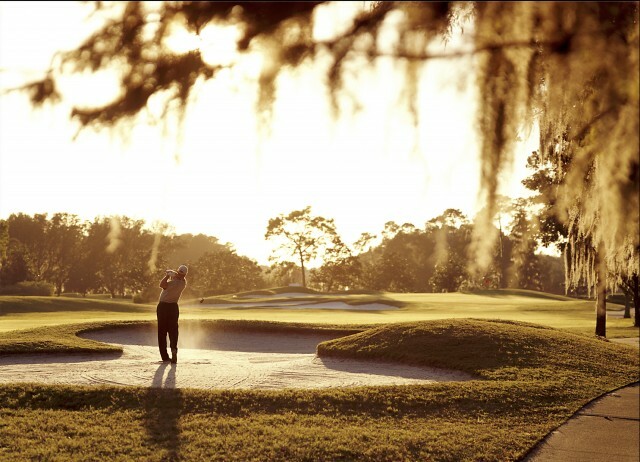 We list our Top 5 things we love to do on a relaxing day! 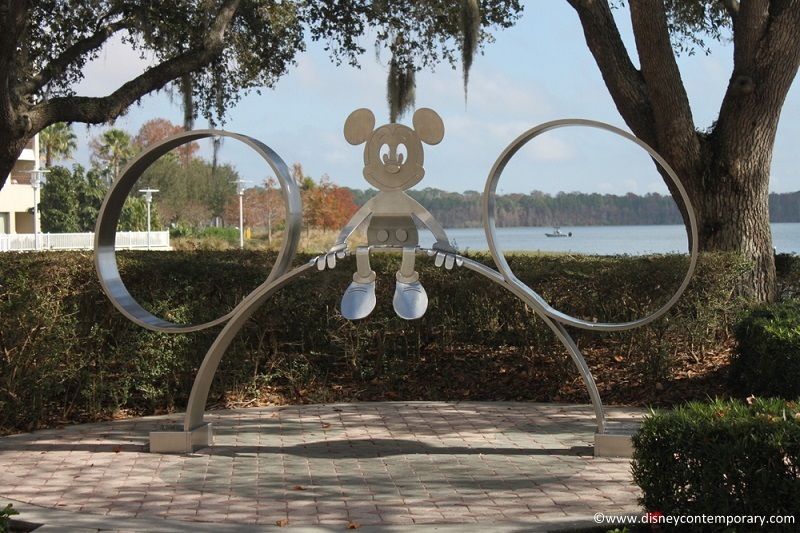 Just in time for summer, we're talking about water sports at the Contemporary's marina! 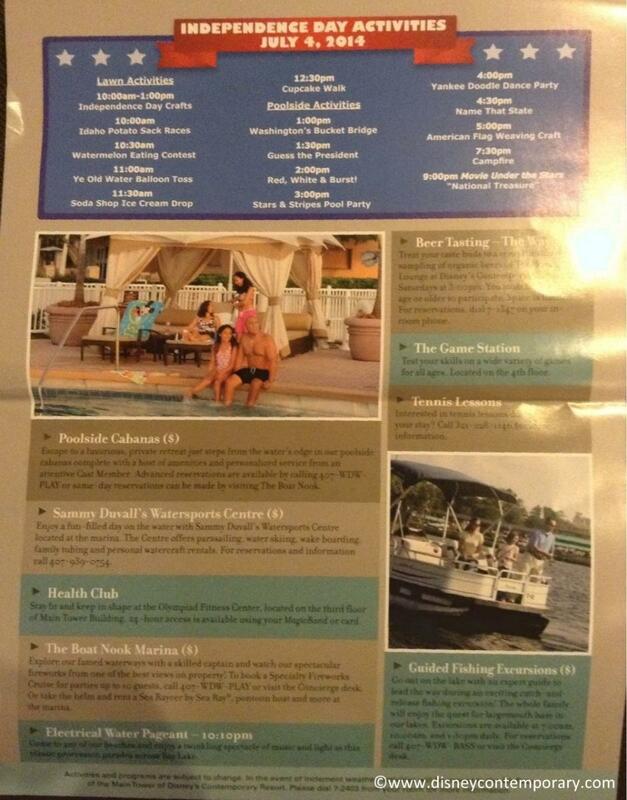 And don't forget about Movies Under the Stars! 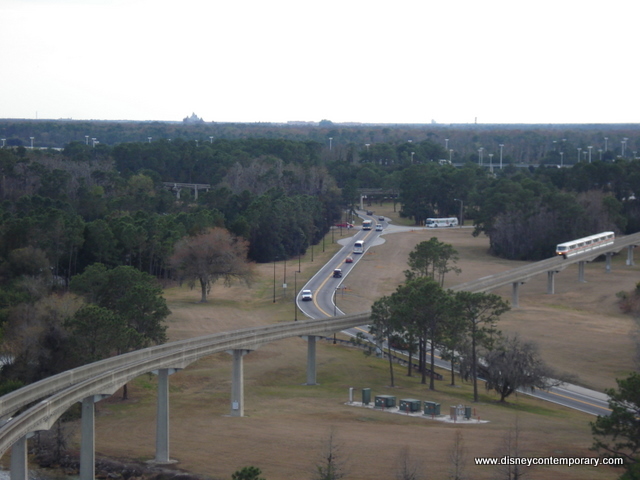 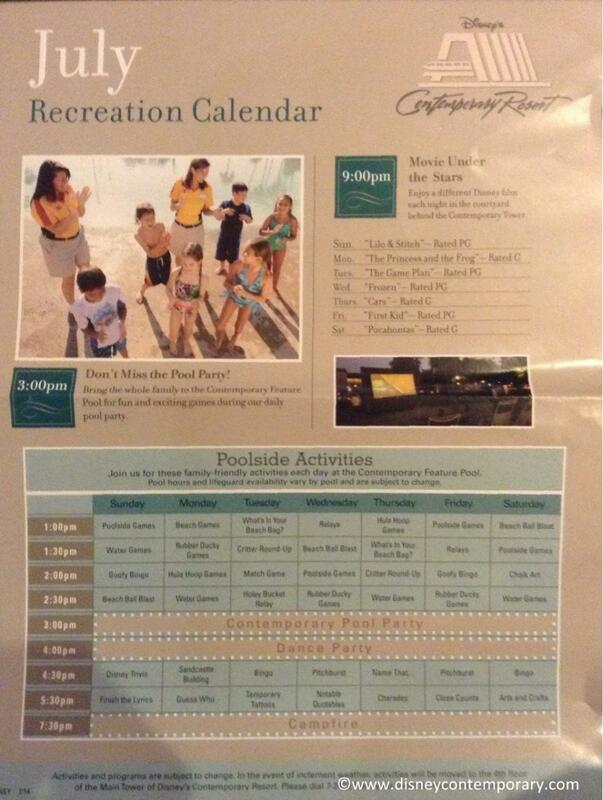 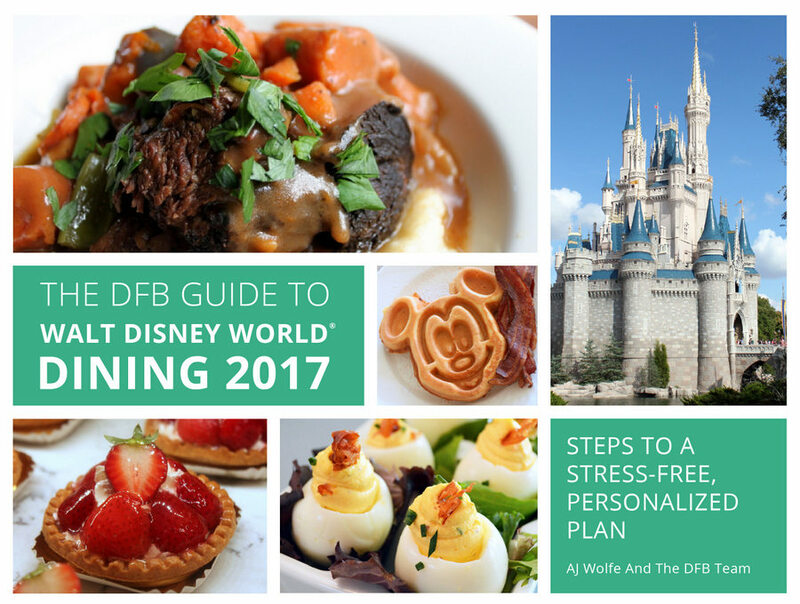 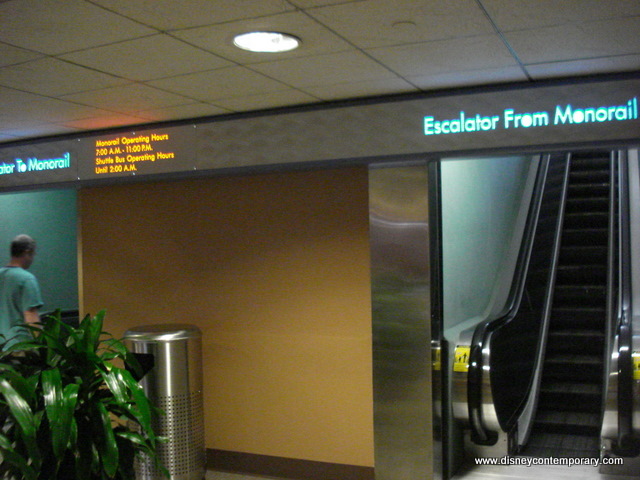 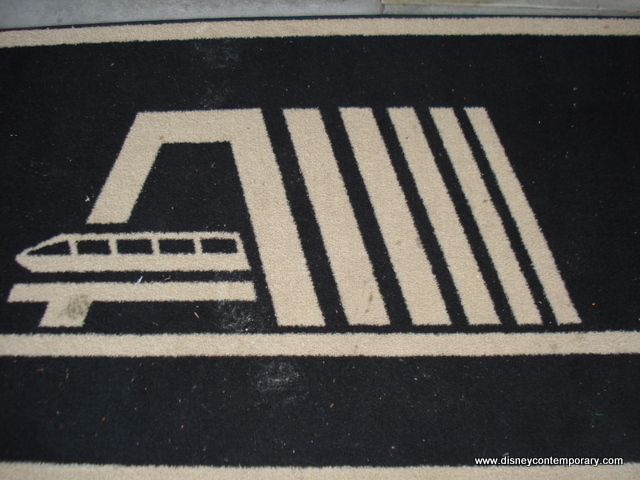 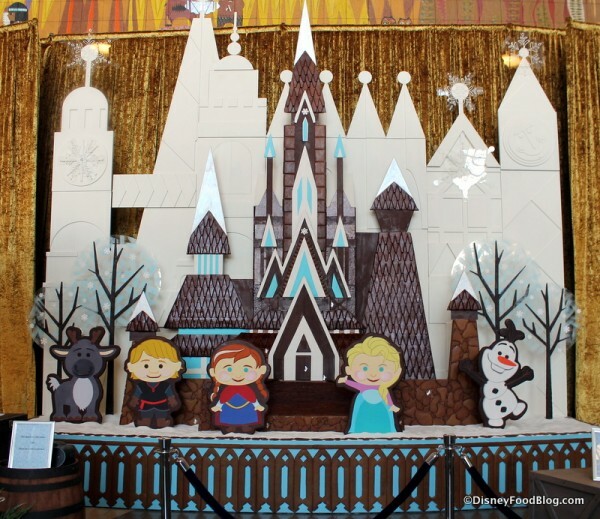 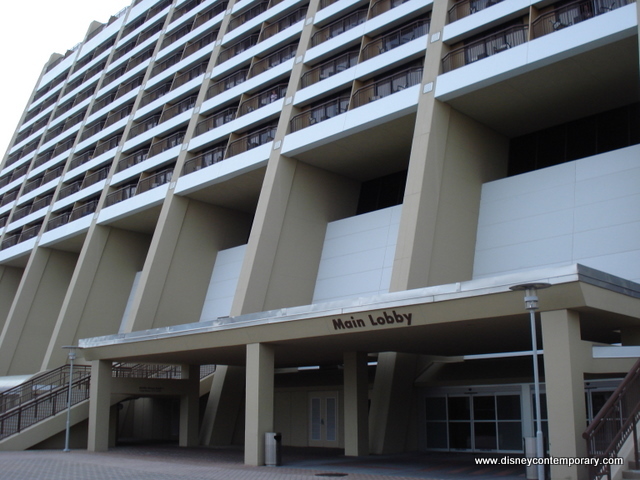 Going to be at the Contemporary Resort soon? 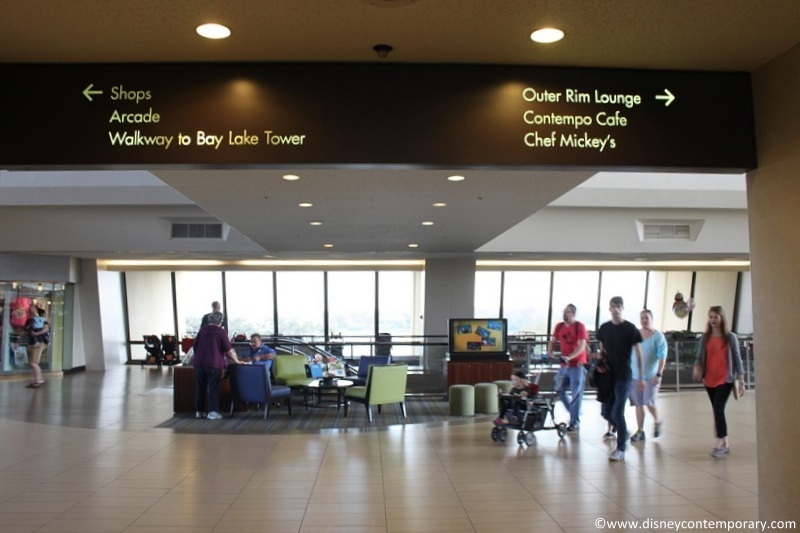 Don't forget to start your day at Contemporary Grounds! 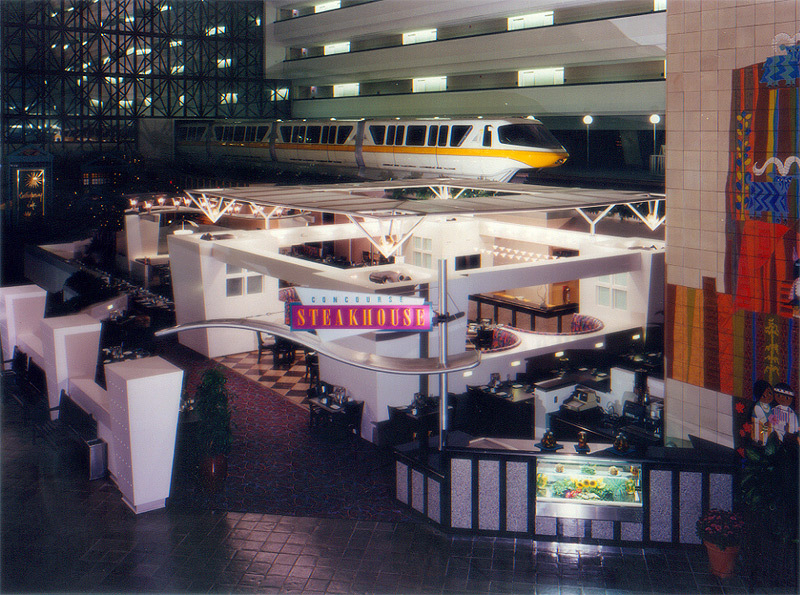 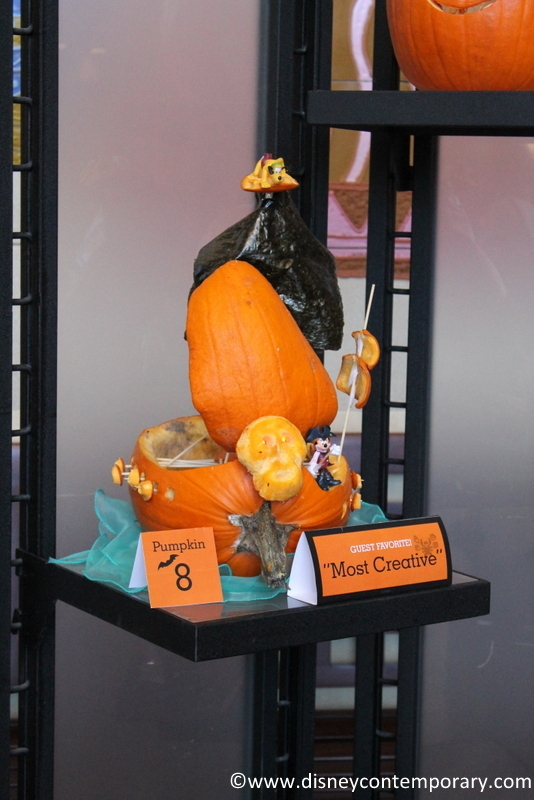 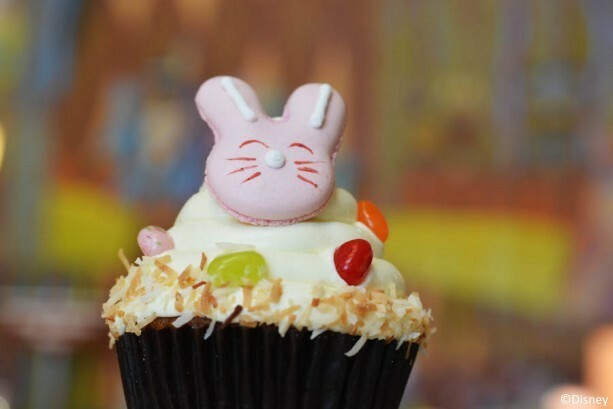 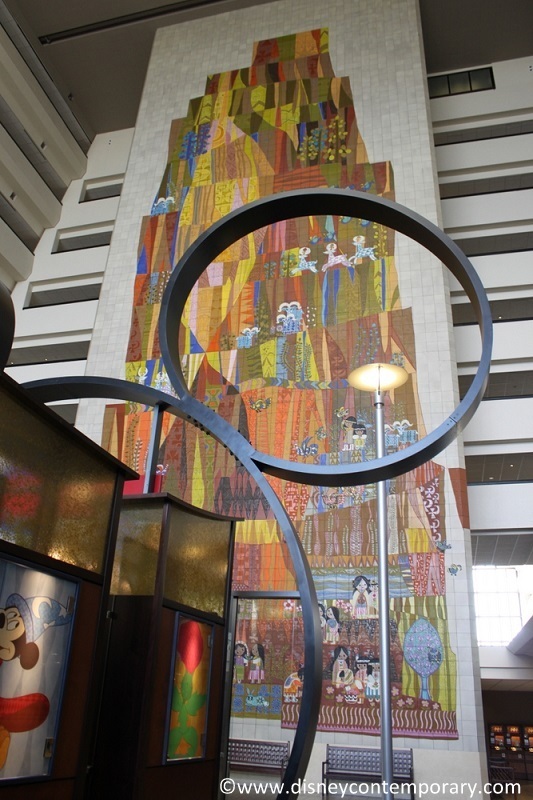 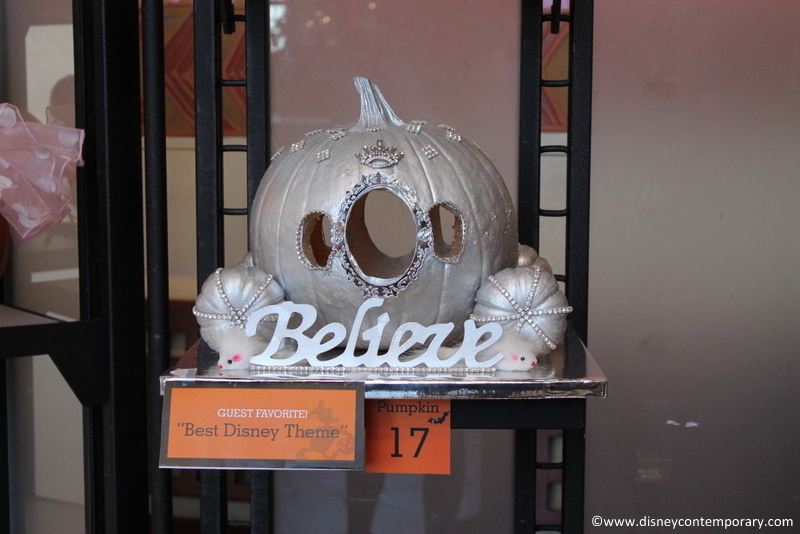 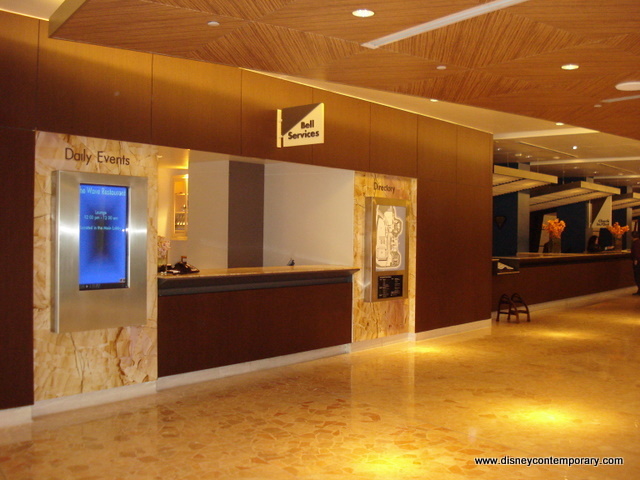 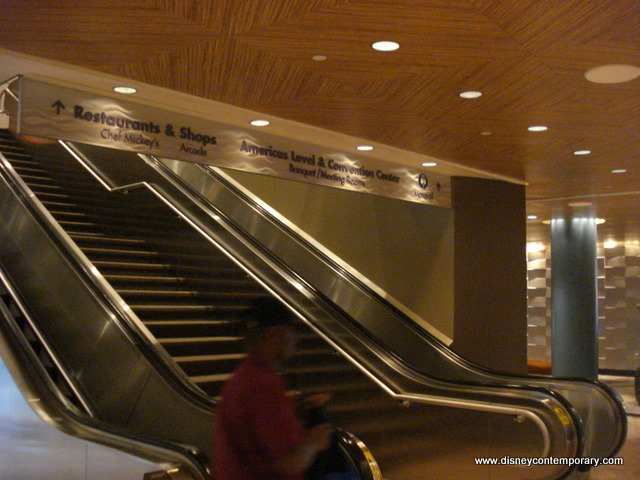 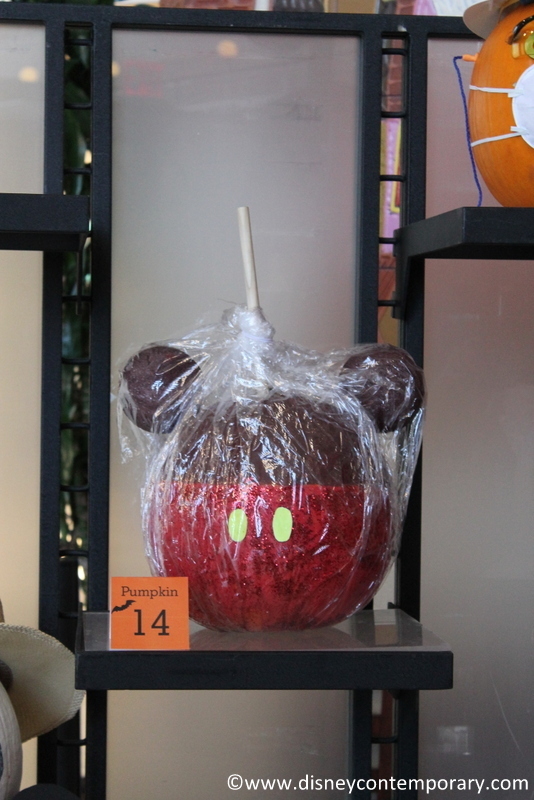 Or grab a quick bite to eat at the Contempo Cafe! 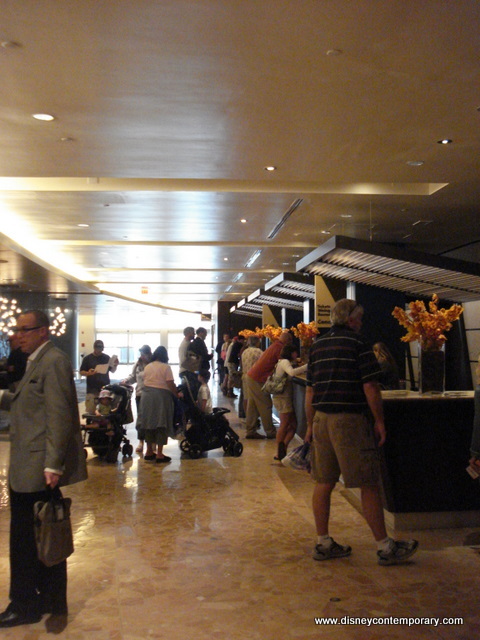 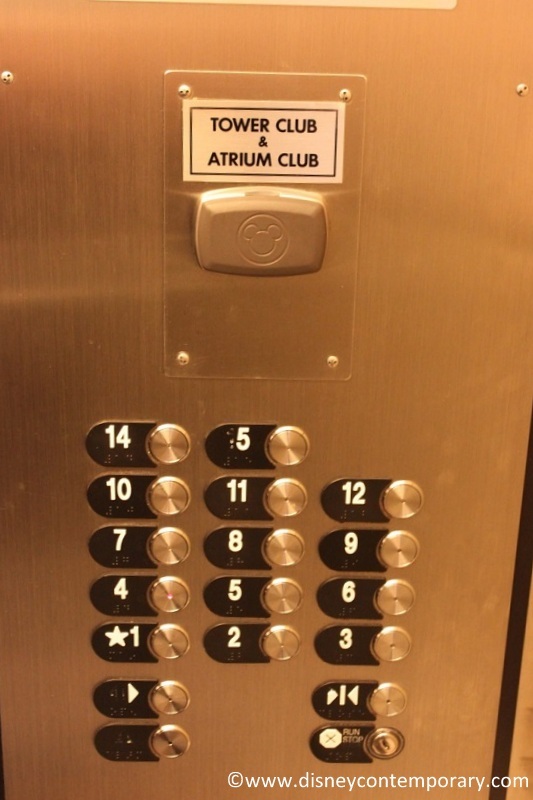 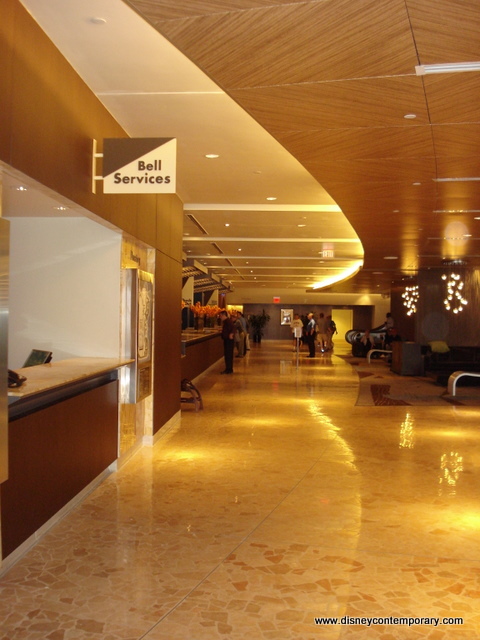 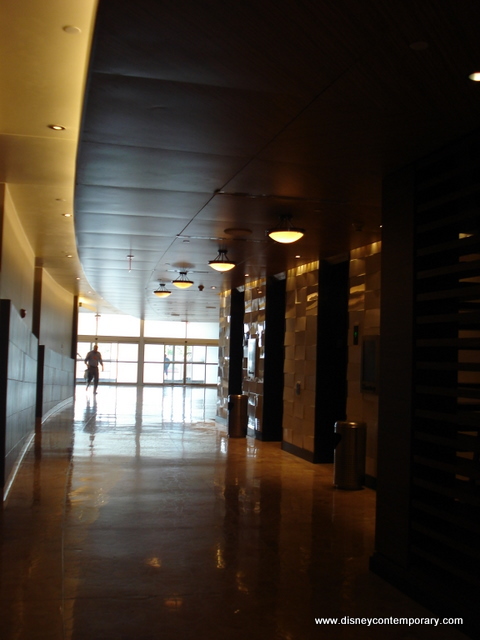 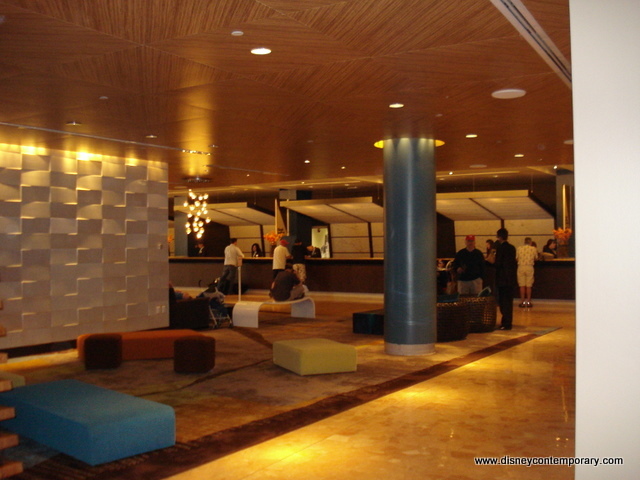 Check out the inside of Tower Room 4432 - with a photo tour from MrHub! 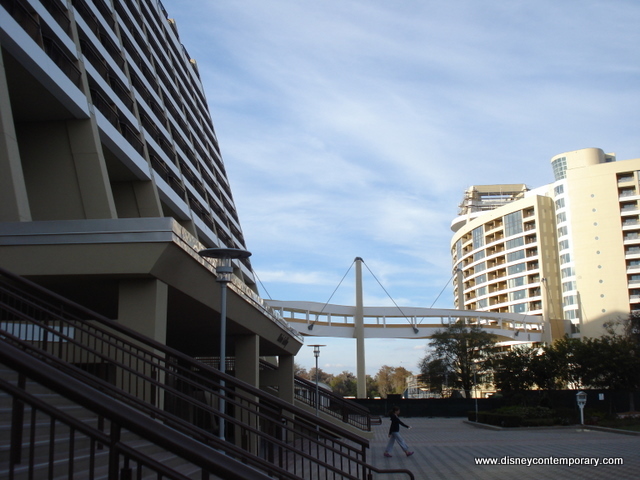 Visiting the Contemporary Resort as a kid always made me just a little bit more certain that I would someday live like Judy Jetson. 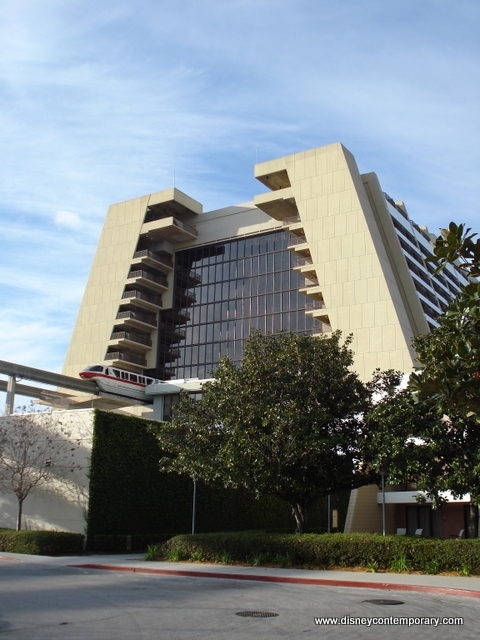 The futuristic resort—stream-lined from its design down to its décor—always reminds me of that Tomorrowland-esque “1950’s vision of the future,” complete with flying cars, robot housekeepers, and exotic vacations to the rings of Saturn. 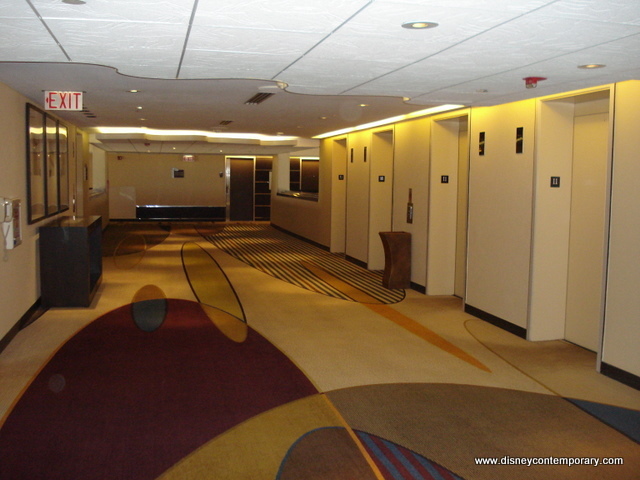 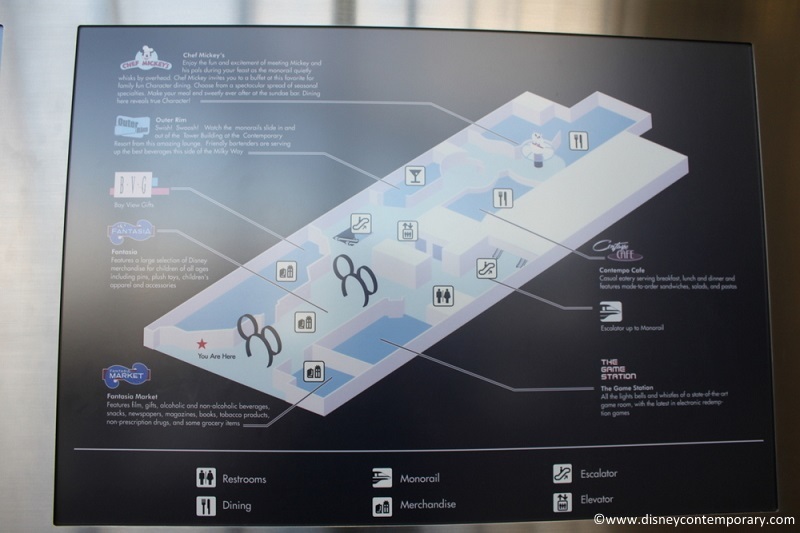 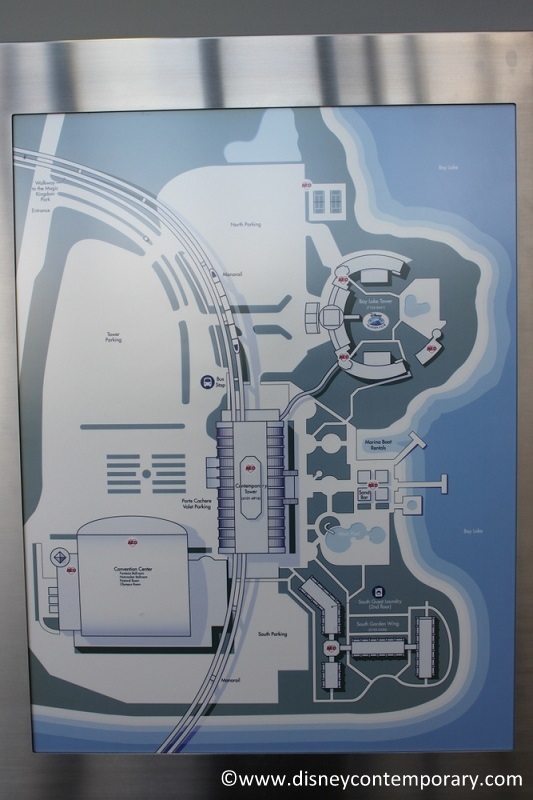 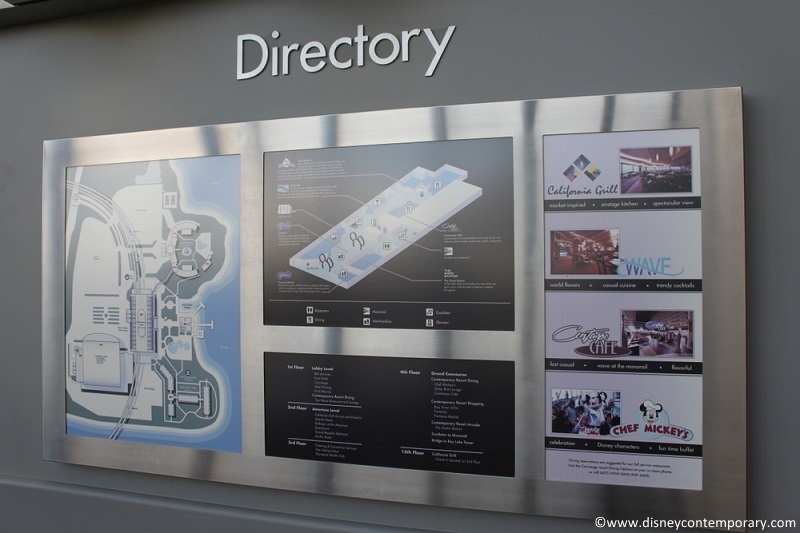 In fact, when the Contemporary was originally designed, guests were supposed to be able to walk from the Magic Kingdom’s Tomorrowland directly into the hotel! 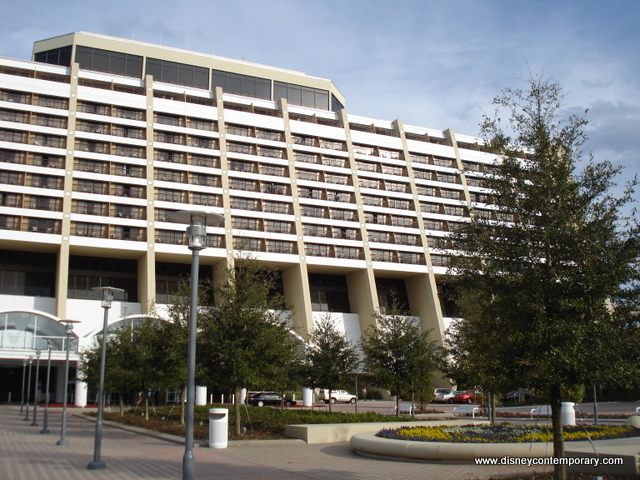 Disney’s Contemporary Resort is a true icon of Walt Disney World. 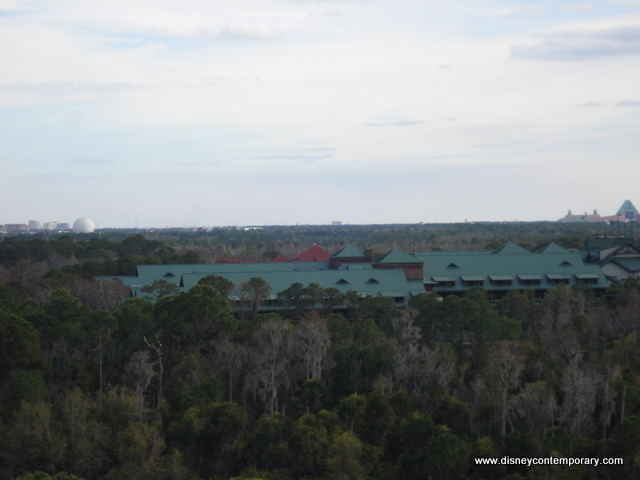 If you’ve been to the Magic Kingdom you’ve surely seen the A-Frame structure of the Contemporary Resort tower looming on Seven Seas Lagoon—one of the only Disney resorts influenced by Walt Disney’s own vision. 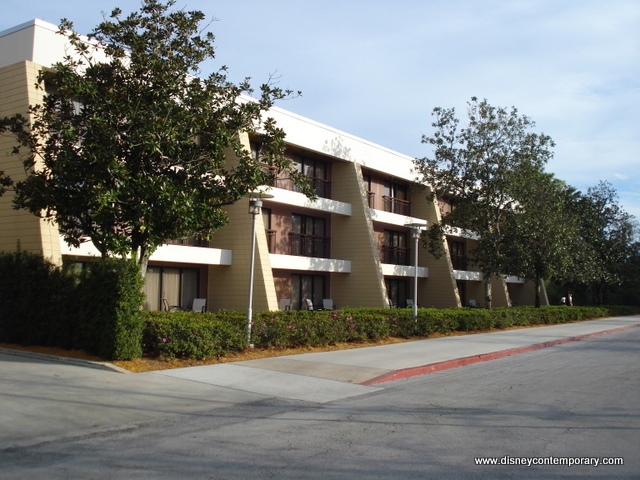 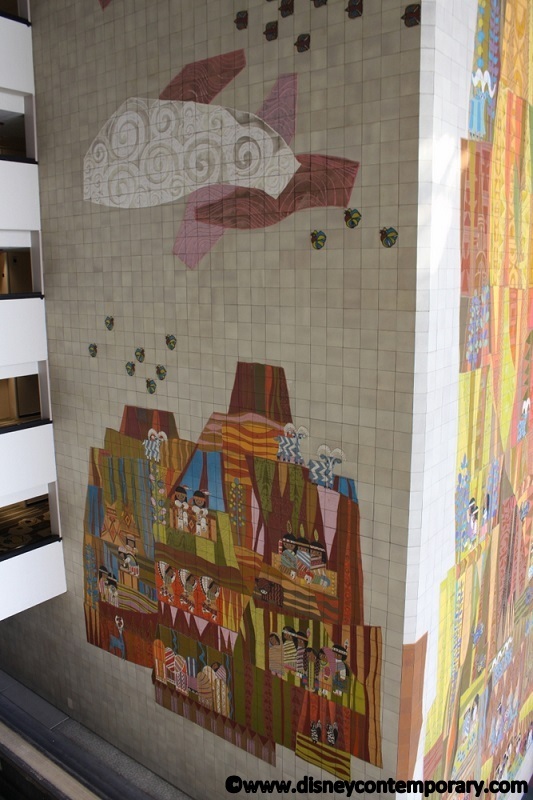 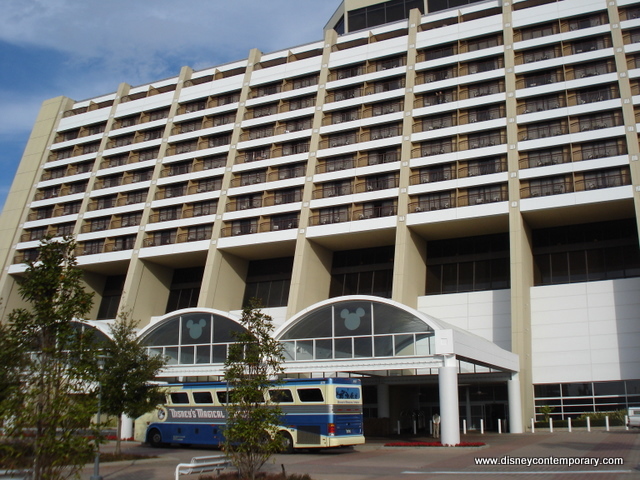 Walt passed away in 1964 before the Contemporary’s completion, but the hotel was opened by Walt’s brother Roy in 1971, upon the opening of the Magic Kingdom. 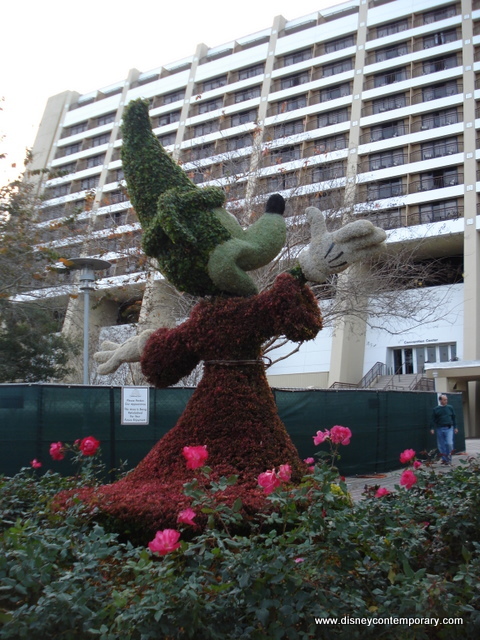 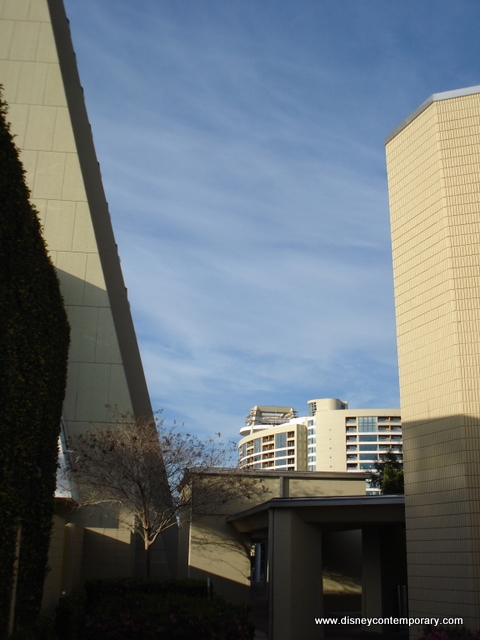 The deluxe resort was originally made up of the tower itself, along with two smaller wings called the North and South Garden Wings. 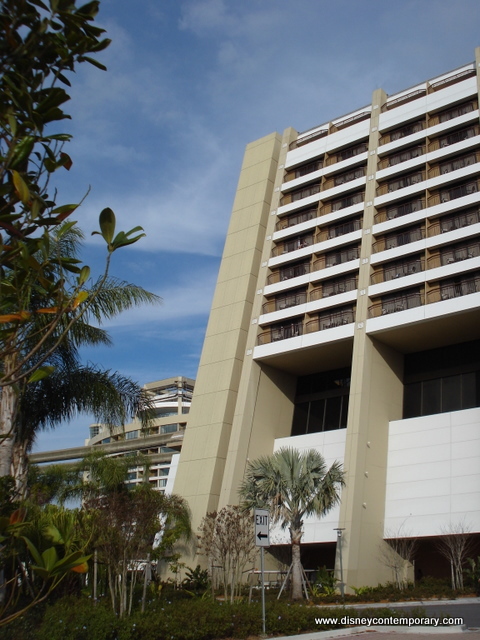 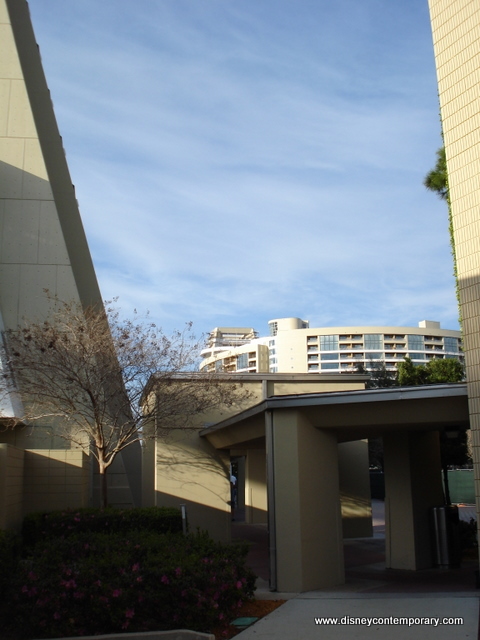 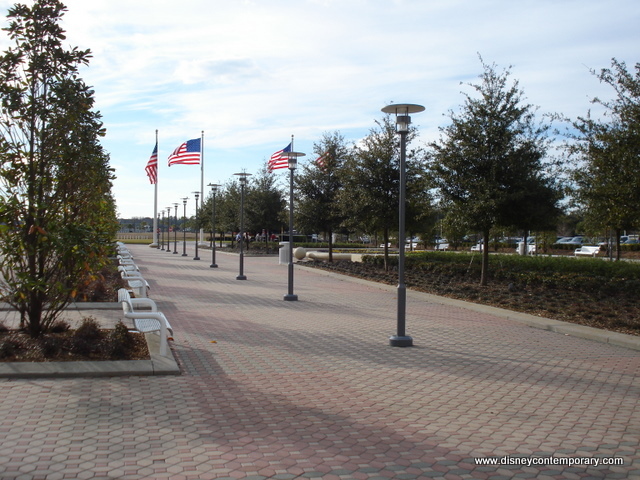 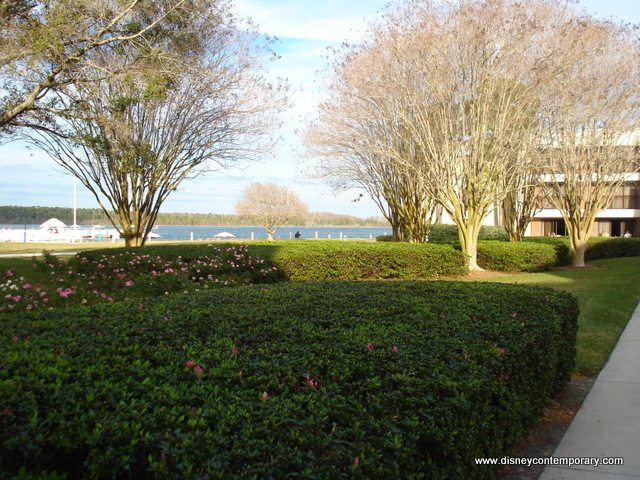 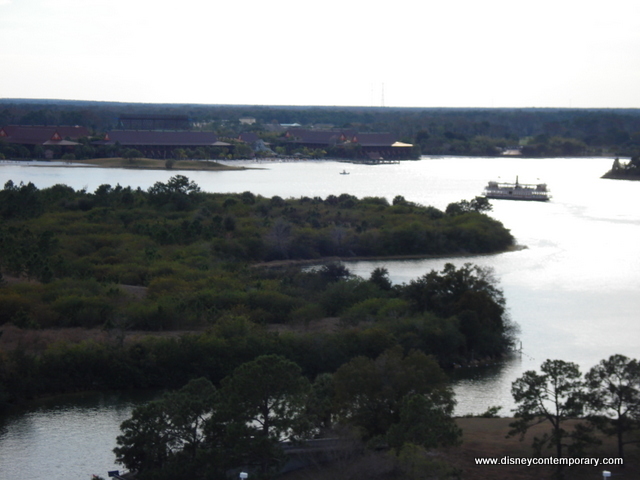 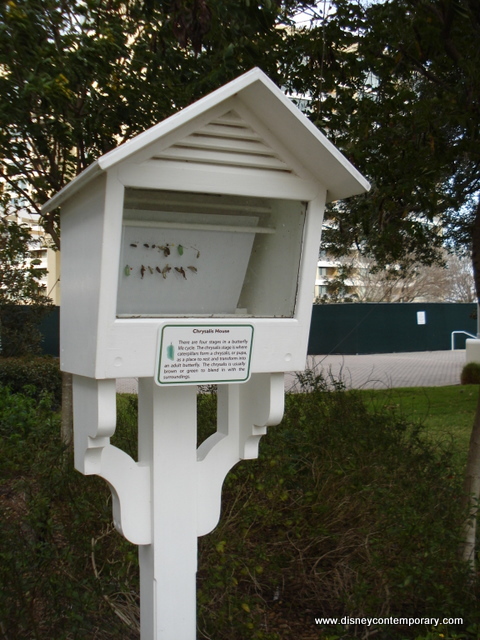 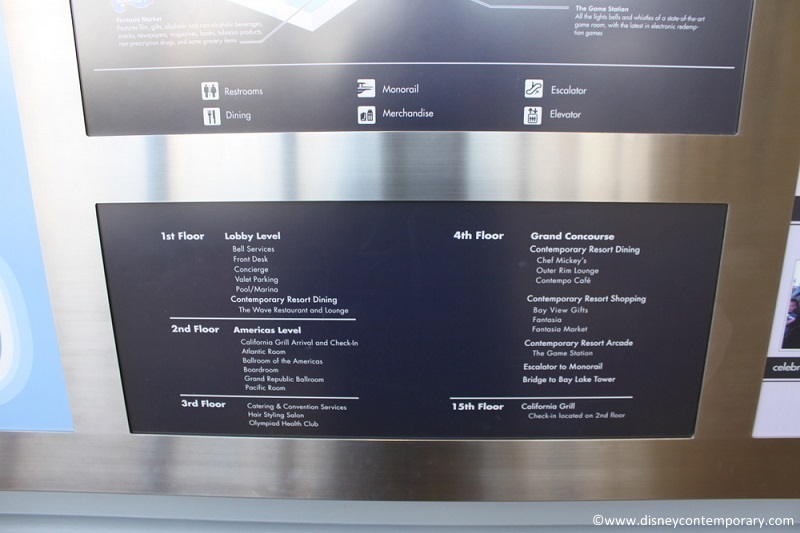 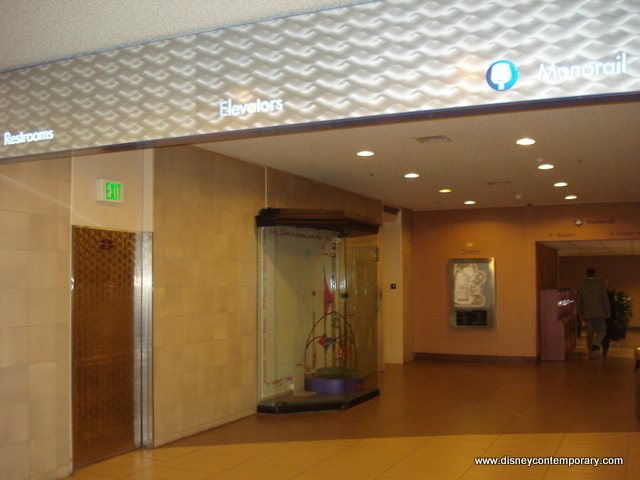 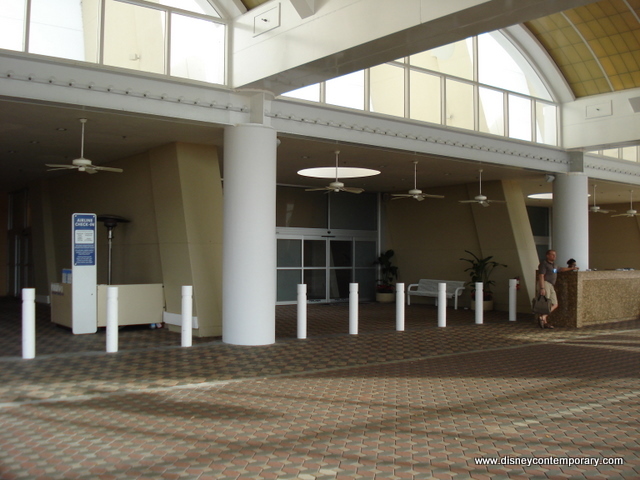 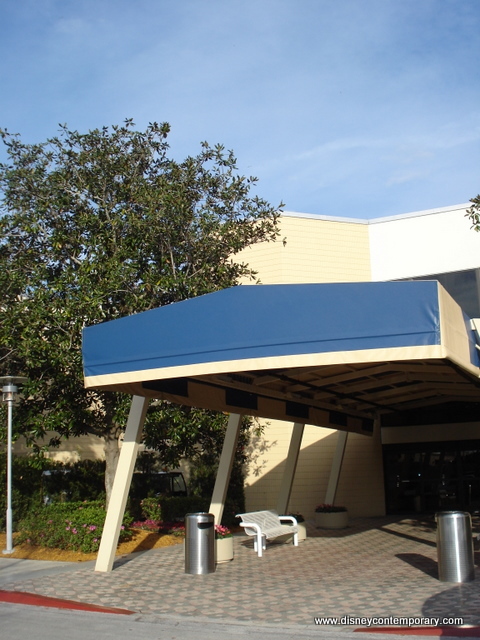 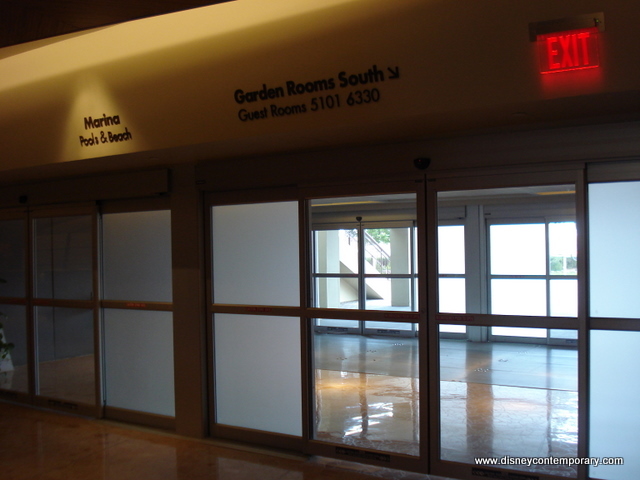 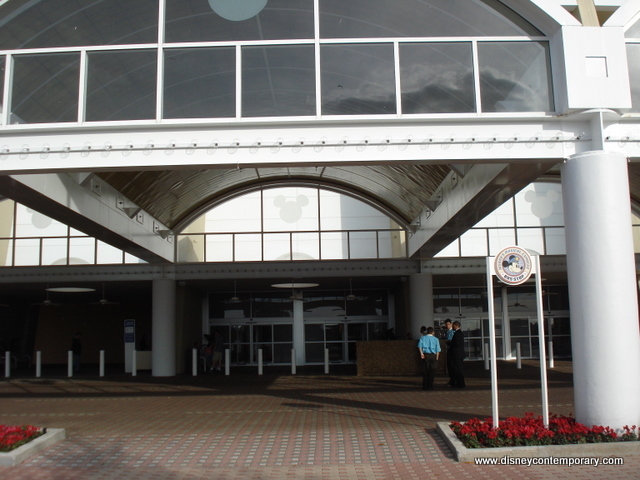 In 2007, the North Garden Wing was demolished in order to create space for the Bay Lake Tower, a Disney Vacation Club property that opened in 2009. 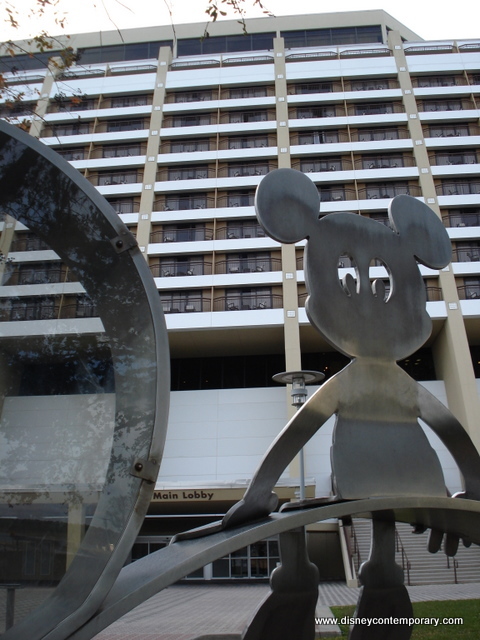 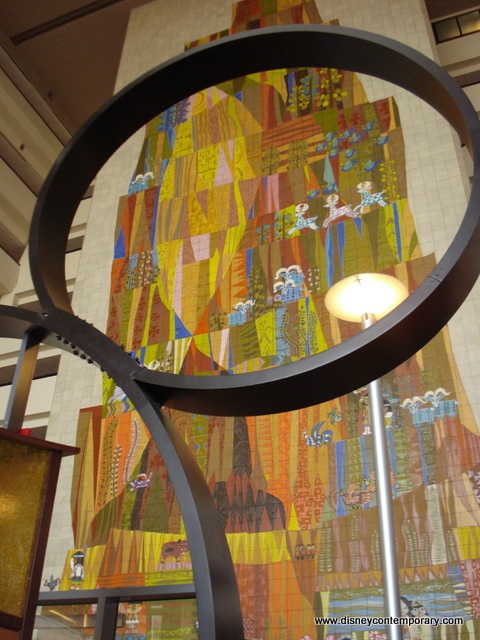 Incorporation into the theme and décor of Walt Disney’s mid-century “vision of the future;” if you like Tomorrowland, you’ll love the Contemporary! 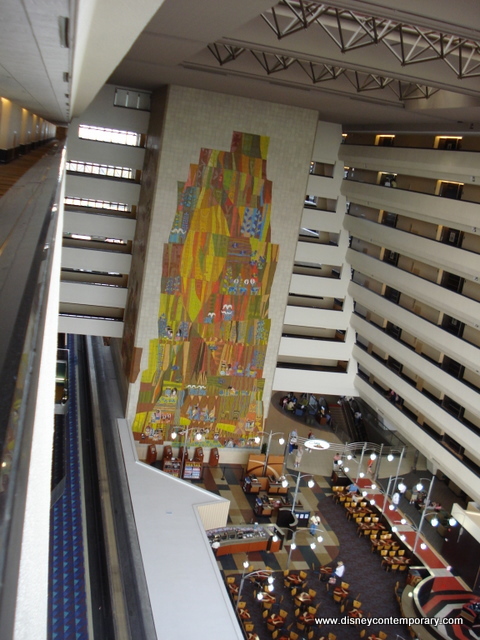 We’re glad you’re here to experience the Contemporary Resort with us! 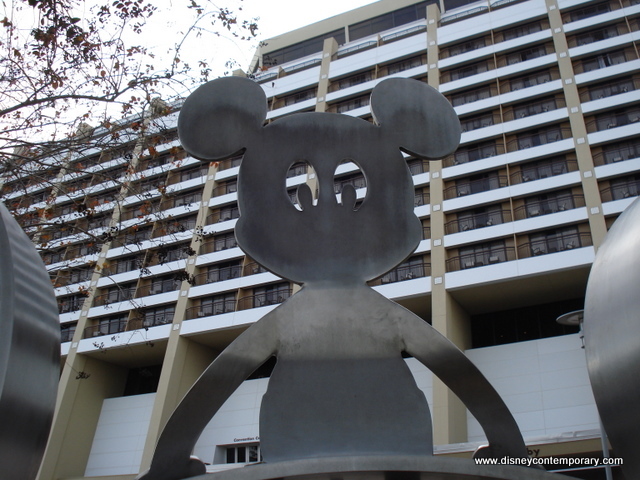 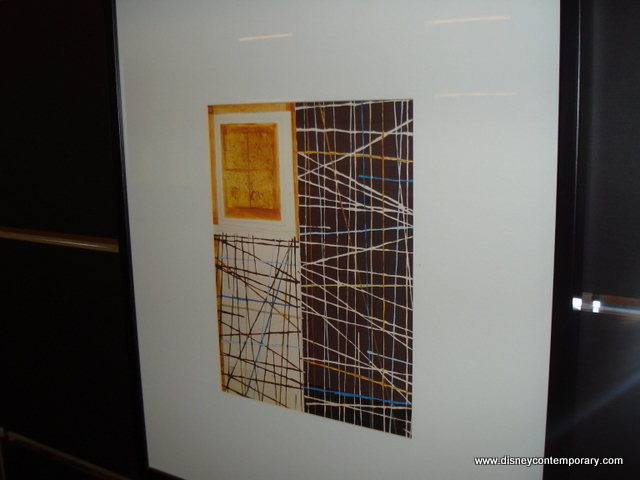 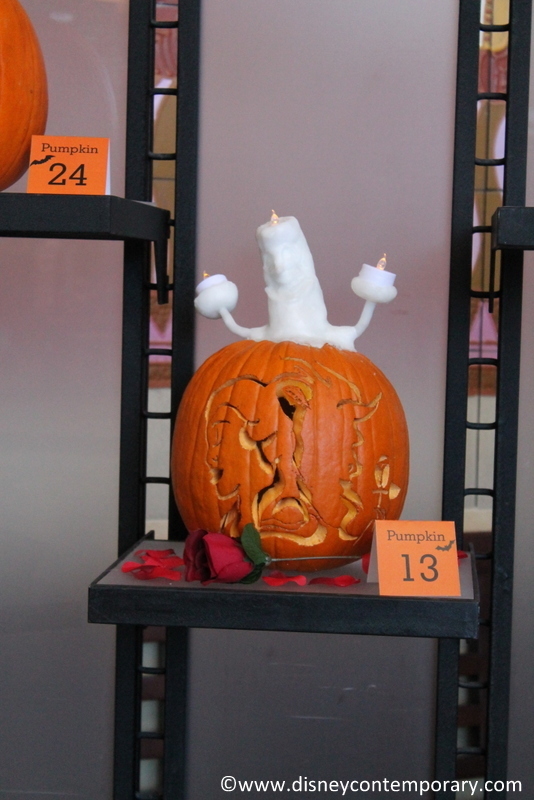 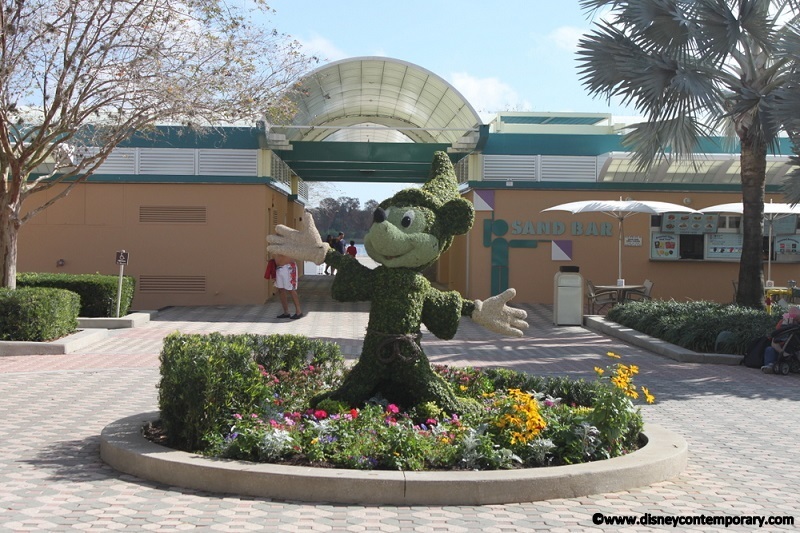 Please take time to visit our image galleries and drop us a line at webmaster@disneycontemporary.com. 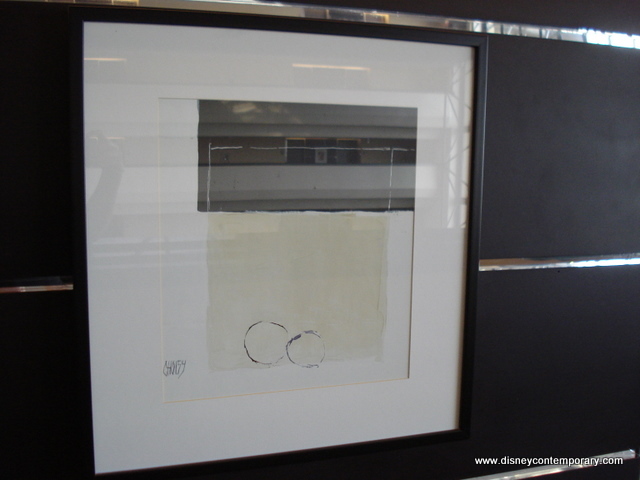 Visit our "Contemporary Memories" section! 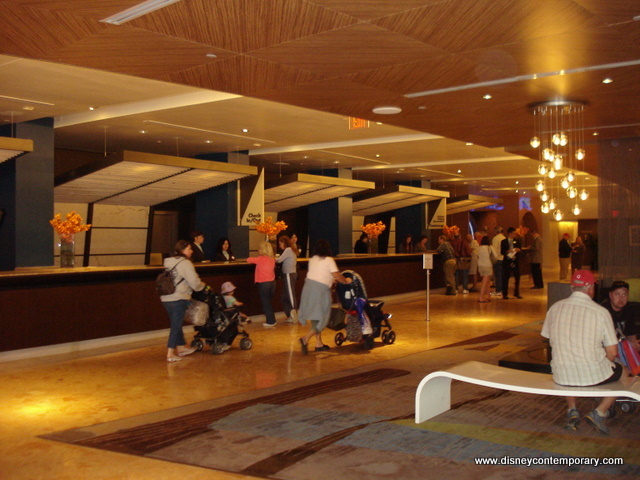 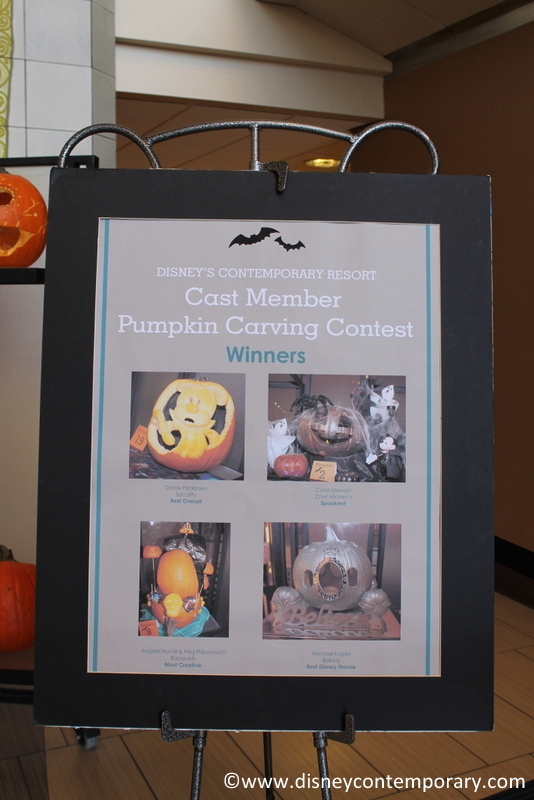 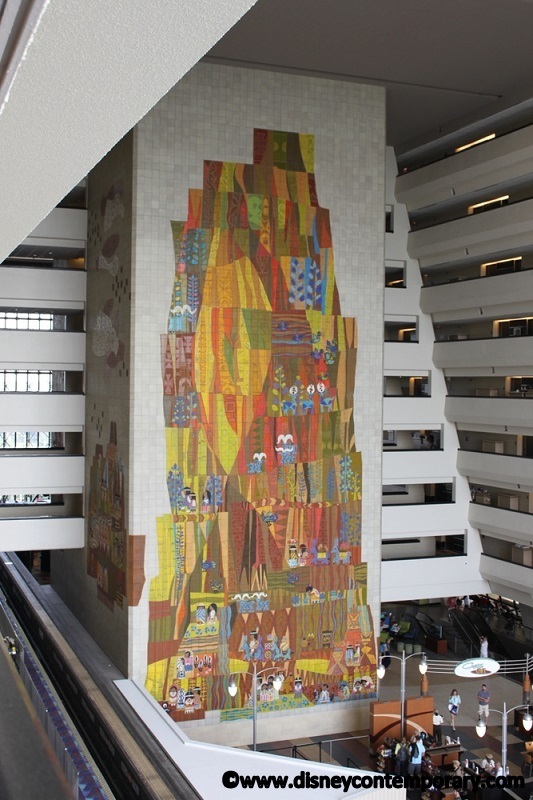 Check out what your fellow Contemporary Resort fans have contributed as their favorite memories from their stays at the resort: Contemporary Reader Memories! 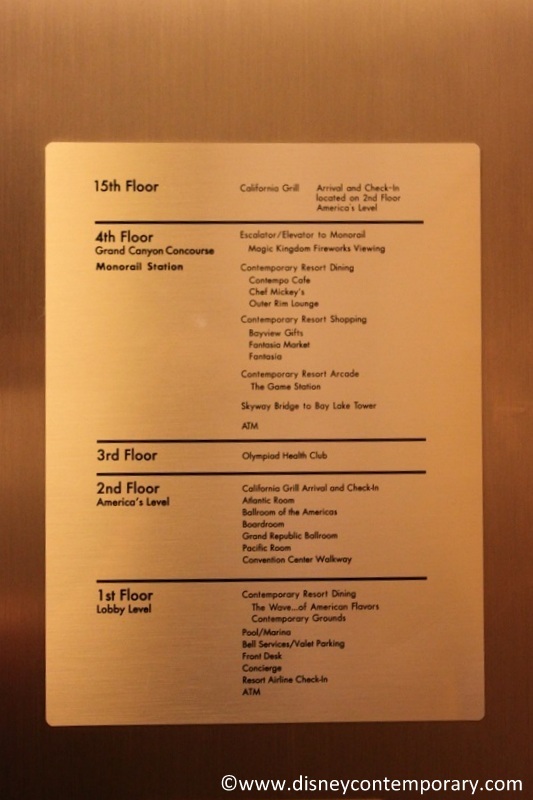 Be sure to contact us to add your own to the list!